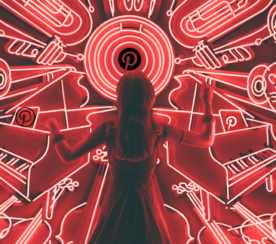 Pinterest is now letting small-to-medium sized businesses use Shop the Look pins for marketing their products. Previously, Shop the Look pins could only be used by large companies. 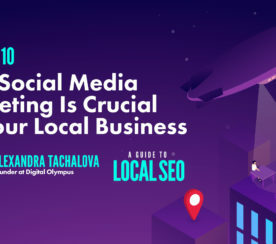 In addition, companies had to go through third-party Pinterest marketing partners in order to use these types of pins. 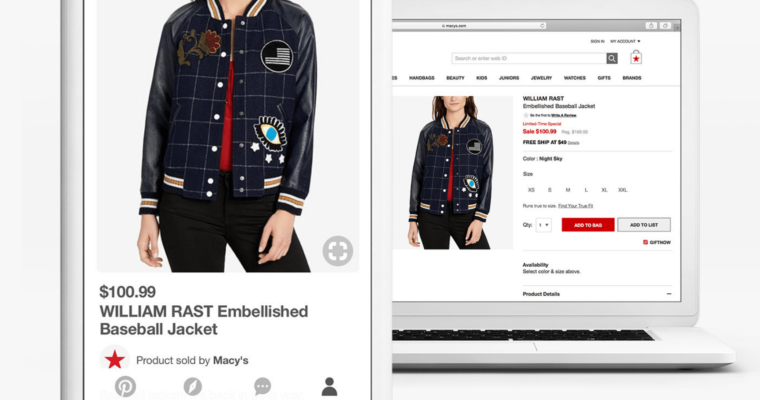 Now, SMBs can use Shop the Look pins on their own by tagging pins with a self-serve tool. So not only is the feature more widely available, but it’s also easier to use. 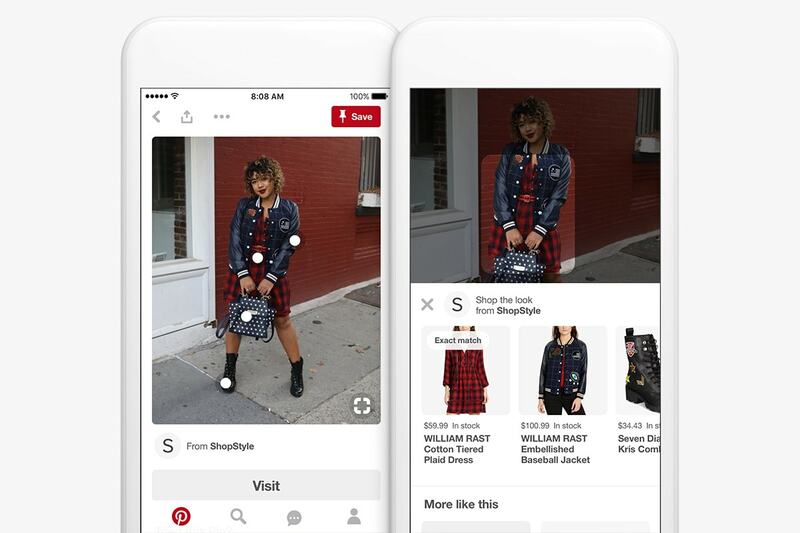 Pinterest’s Shop the Look feature is similar to the product tagging feature on Instagram. When a user views a pin that has been tagged using Shop the Look they will see small white dots on the products in the picture. Users can then tap on one of the dots to learn more about the product, as well as visit a product page where they can make a purchase. Products cannot be purchased through the Pinterest platform. Rather, users are taken directly to the retailer’s website. Shop the Look pins work across mobile and desktop. 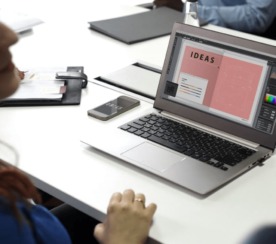 The feature is also entirely free to use, making it a cost-effective way for a company to market its products.